Apple was hit by the production delay of the Apple iPhone X and the company is taking precautionary steps not to repeat the same mistake. 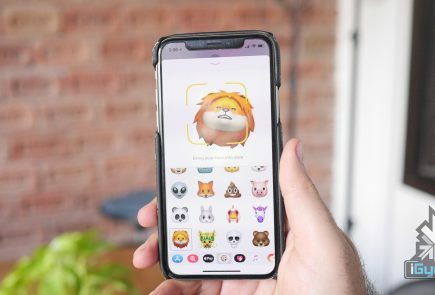 Additionally, the company is also focusing on 3D sensors for Face ID, as all three iPhones are expected support Face ID. The report also adds that there is no surging in the order of internal hardware components. 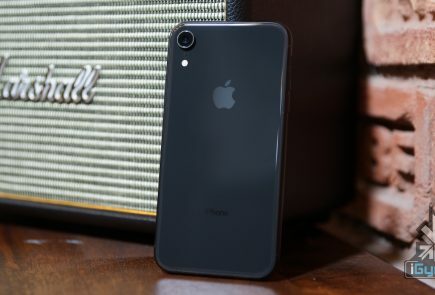 Since Apple is expected to launch the successor of the iPhone SE in Q3 of 2018, the revenue generation is expected to go upwards. Except for the display, these three iPhones will have identical specifications. 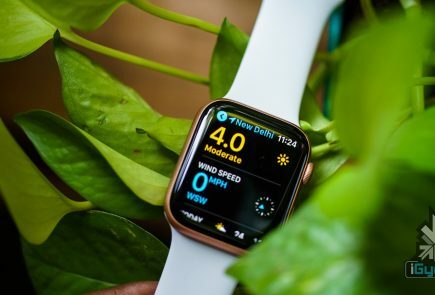 The models with an OLED display will have a 5.85 and 6.45 inch display. 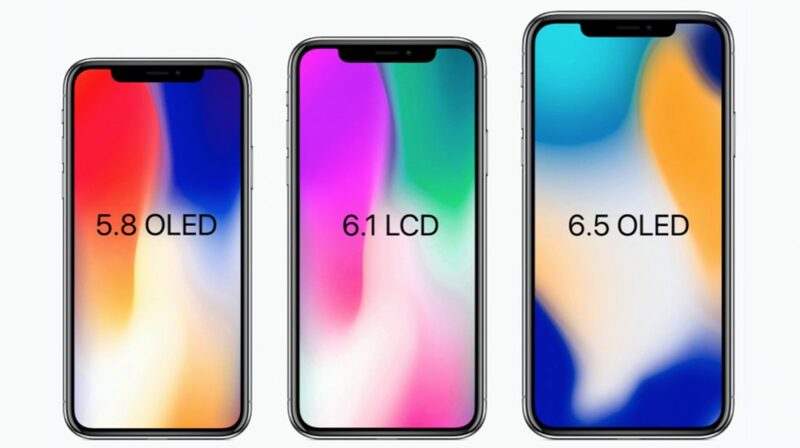 Whereas, the LCD model will have a 6.1 inch display. These devices will be powered by a next-generation A12 chipset with 64GB or 256GB storage. The iPhone with 5.85 inch OLED display will be the most affordable of the lot. To make that happen, Apple might take a step back and use Aluminium frame instead of Stainless steel. The device is expected to have a dual camera setup similar to the iPhone 8 Plus. 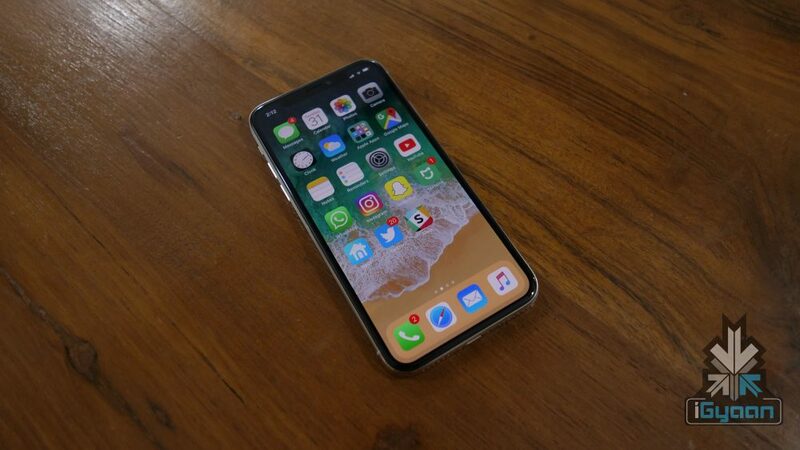 The iPhone X Plus (tentative name) with a 6.45 inch OLED display could be the costliest iPhone of this series. Which is expected to have premium features like dual camera setup with dual OIS and. a stainless steel frame. The iPhone with 6.1 inch display will be priced between these devices. It is expected to have similar internals as of the 5.85 inch iPhone. Additionally, the usage of an LCD panel will drive down the overall cost of production, compared an OLED model.